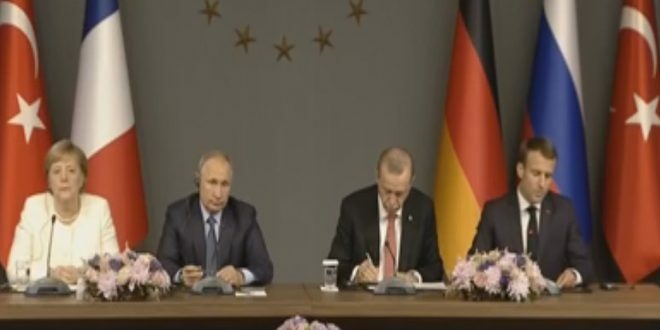 Ankara, SANA – The final statement of the Istanbul quadripartite summit, which brought together the leaders of Russia, Germany, France, and Turkey, stressed commitment to the territorial integrity of Syria, and that there could be no substitute for a political solution for the crisis in it. The statement, issued after a meeting between the Russian President Vladimir Putin, French President Emmanuel Macron, German Chancellor Angela Merkel, and Turkish President Recep Tayyip Erdogan, also affirmed the need to facilitate the return of displaced Syrians to their homes. 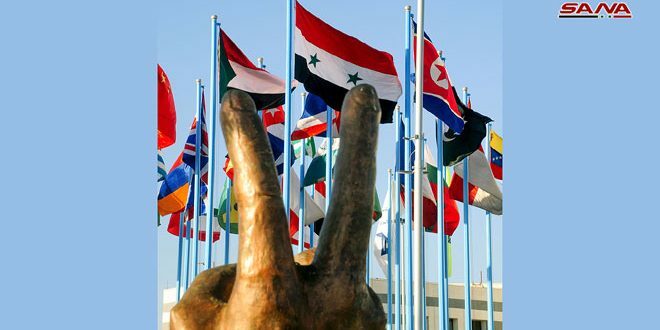 The statement said that the Astana process has become an example for the efforts seeking to find a solution for the crisis in Syria, adding that the participation of France and Germany could consolidate this process to be more effective. 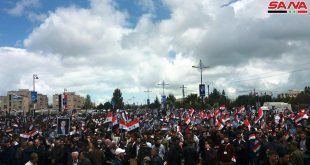 The statement said quadripartite summit should give momentum for the efforts to end the crisis in Syria, and all sides must support these efforts. 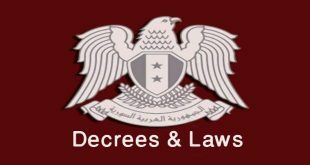 The statement reaffirmed commitment to the Sochi agreement on Idleb, in addition to forming the committee to discuss the constitution before the end of 2018 so that it could begin work next year.